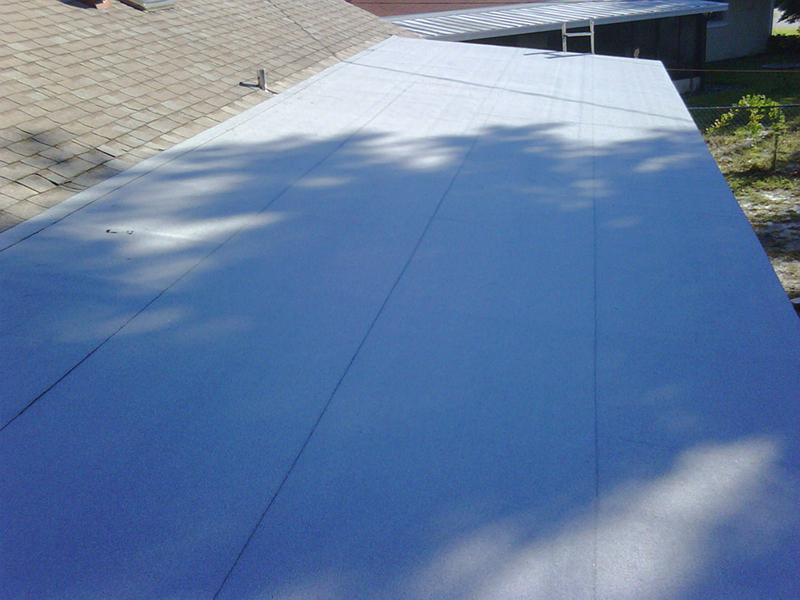 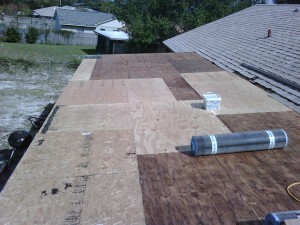 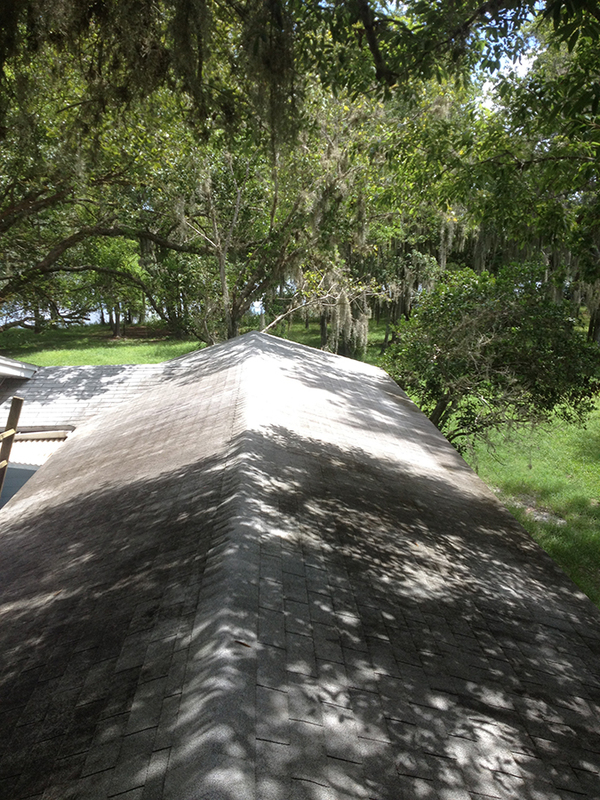 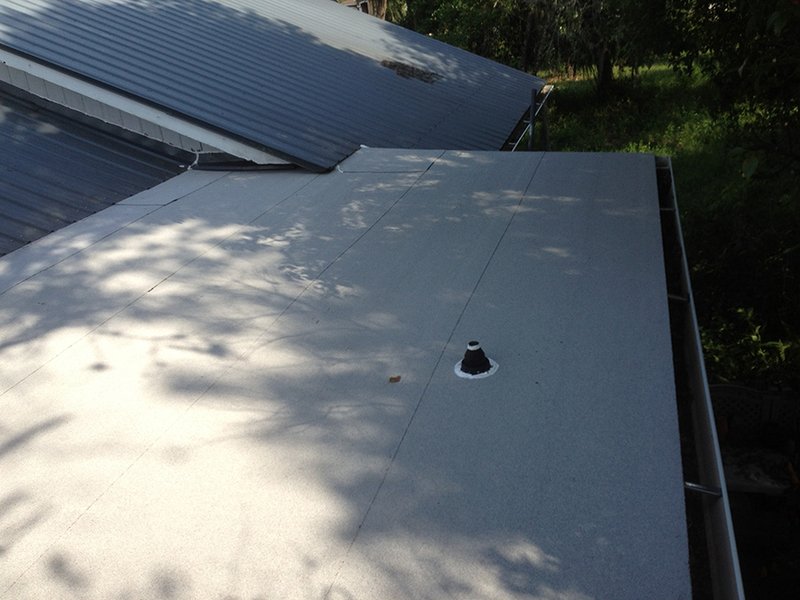 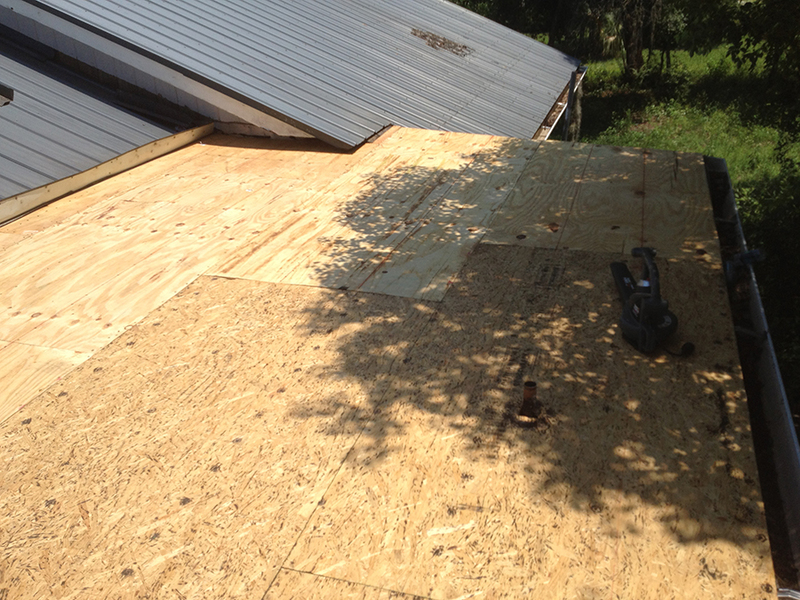 Wow – this is a really nice looking water tight roof now ! This entry was posted in REPAIRS on March 13, 2013 by admin. 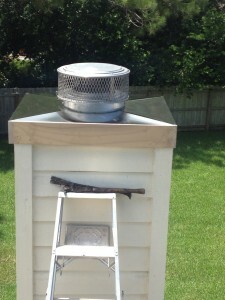 This entry was posted in GENERAL on March 13, 2013 by admin. 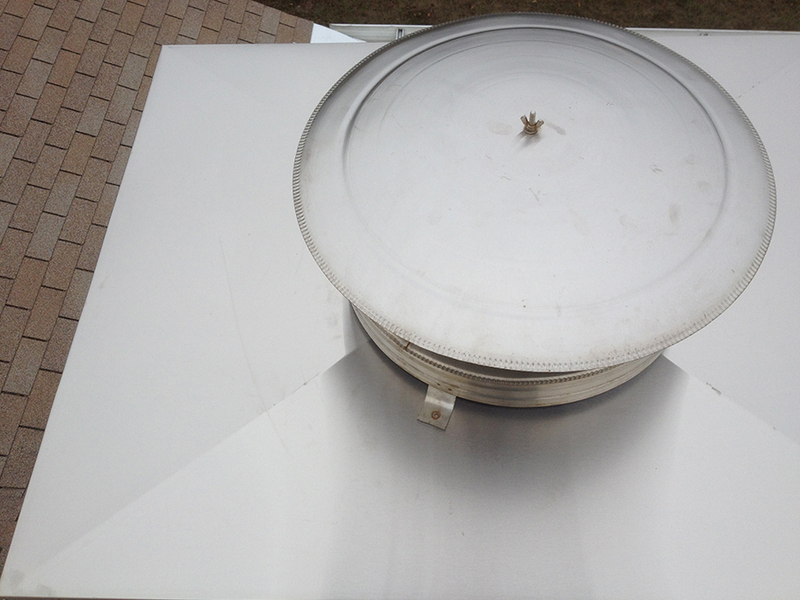 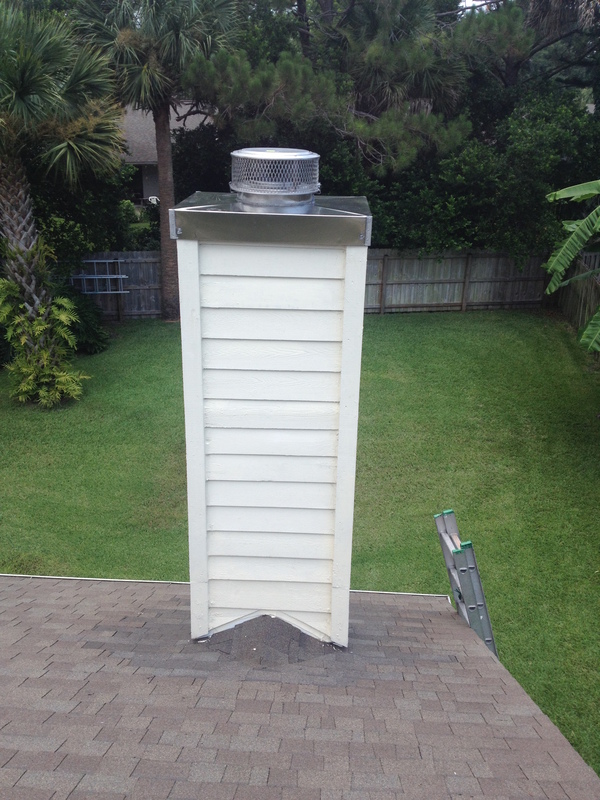 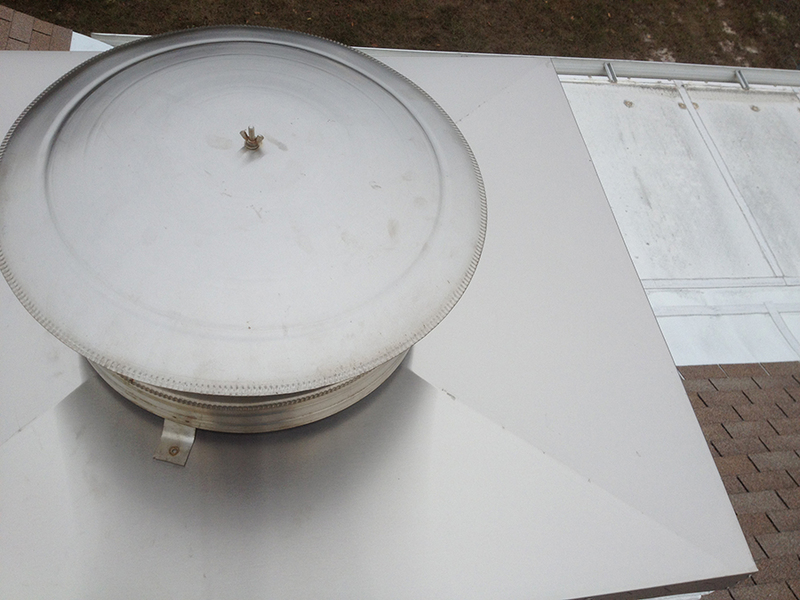 This is the high quality new stainless steel chimney top installed. 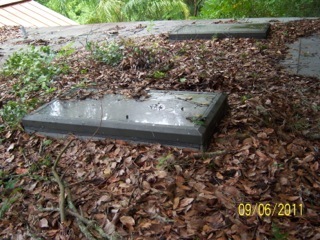 These caps will last a lifetime. 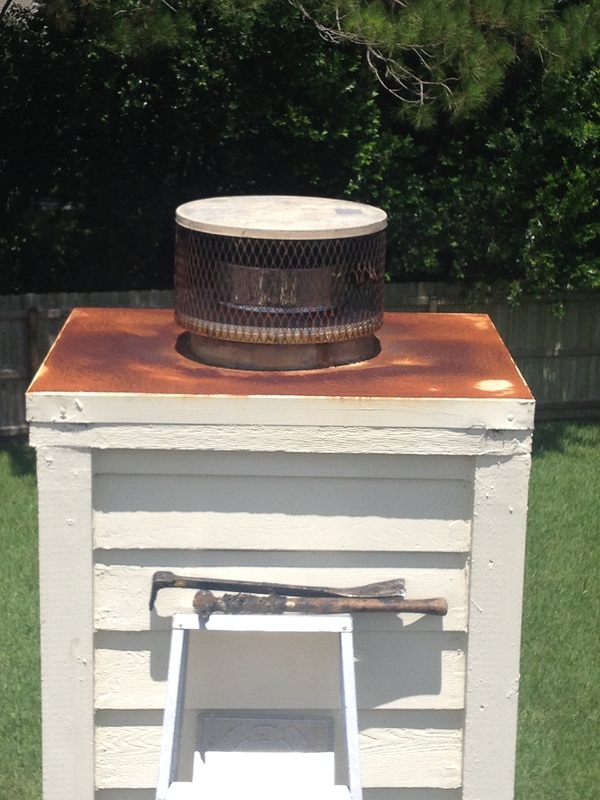 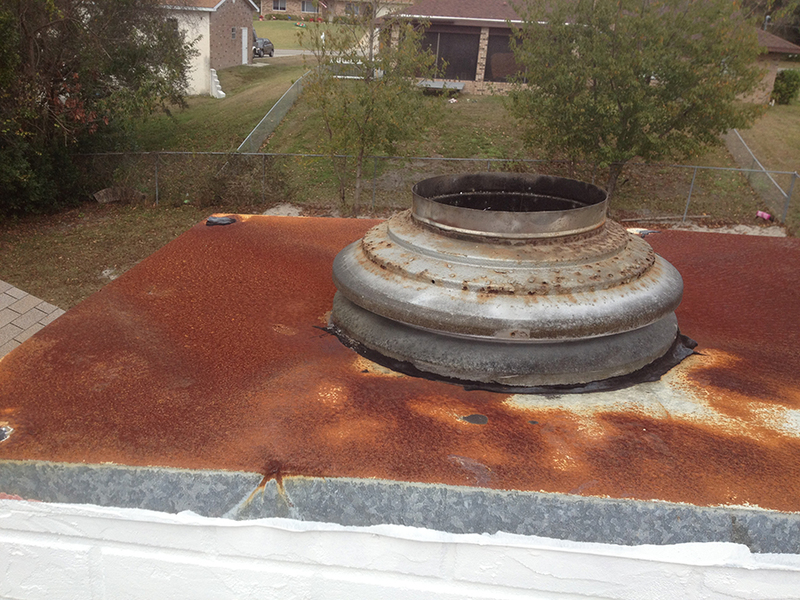 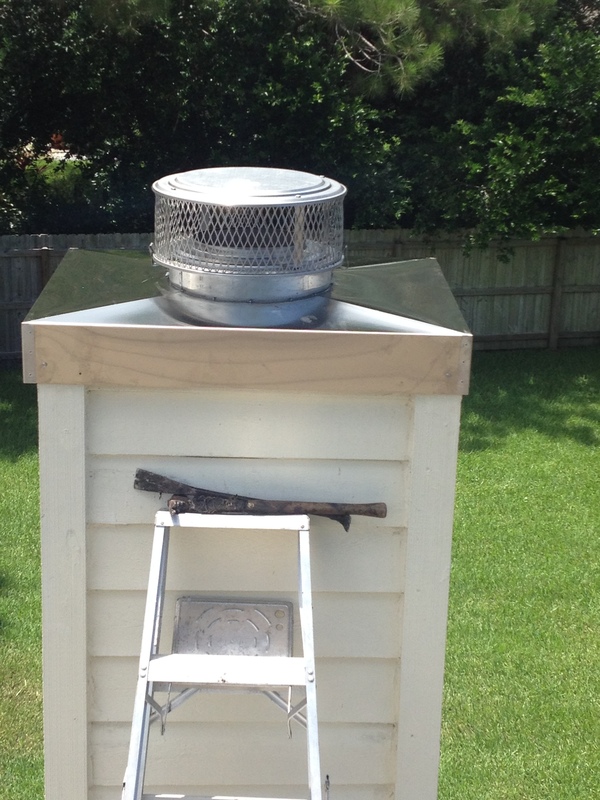 Call us for your rusty chimney cap replacements.We can also do them in Aluminum mill finish and in colors. 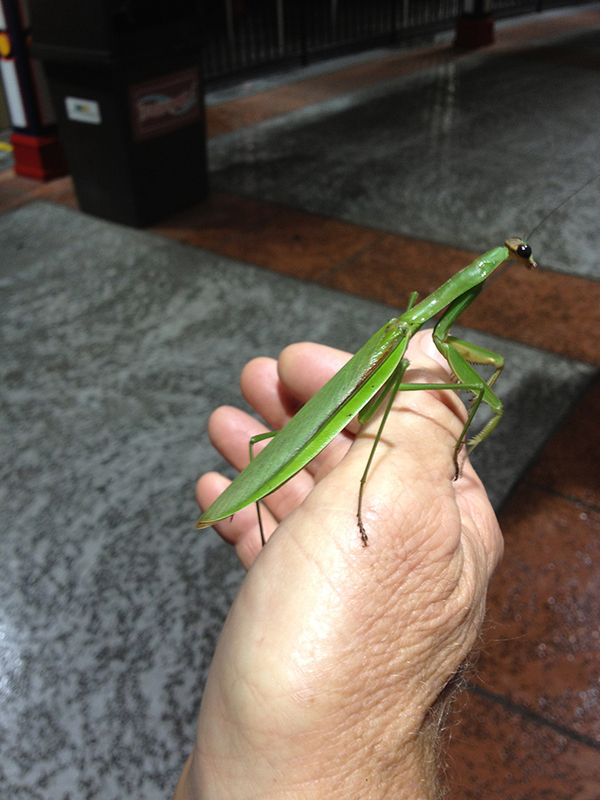 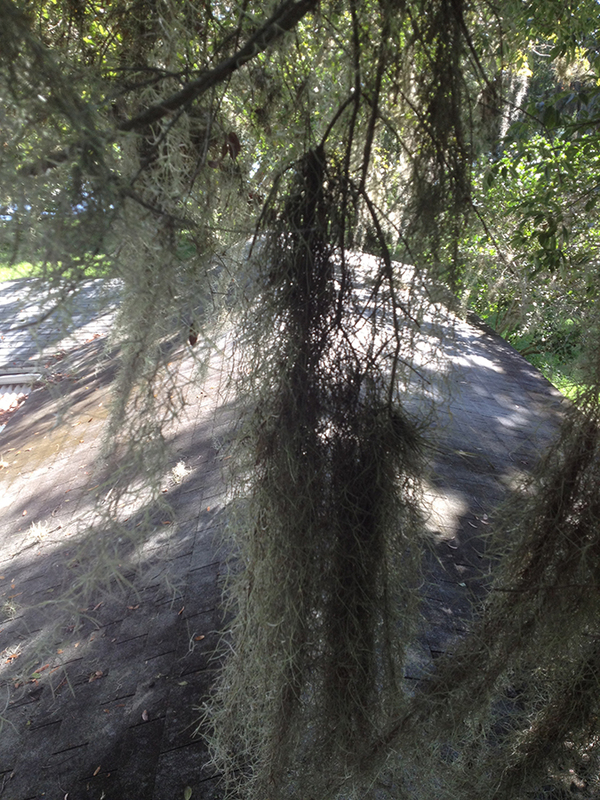 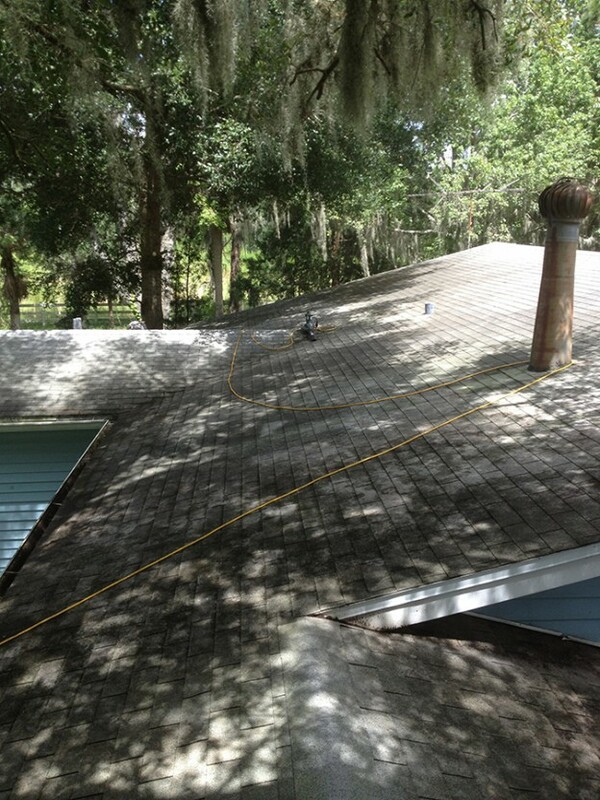 This entry was posted in ROOF CLEANING on March 13, 2013 by admin. 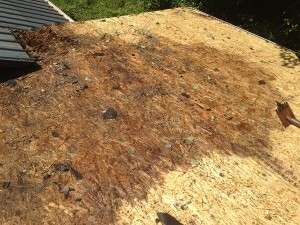 This roof is in need of new shingles. 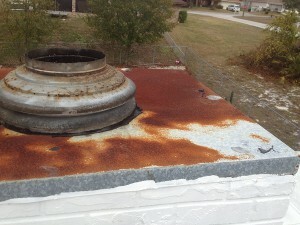 BCox Roofing can remedy that problem for you! Bad wood is replaced on a as needed basis. 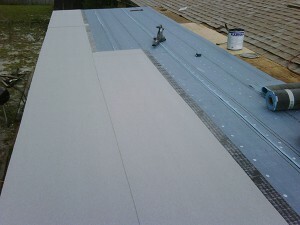 We use high quality materials with peel and stick underlayment. 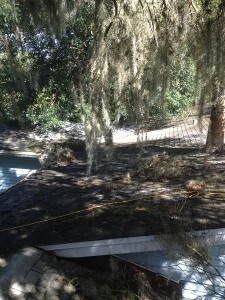 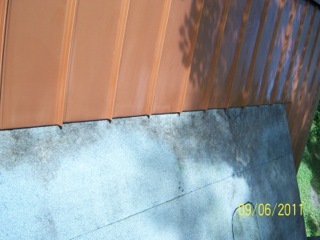 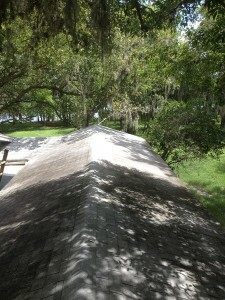 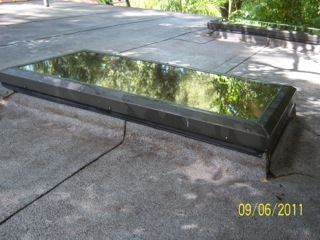 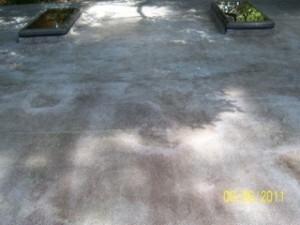 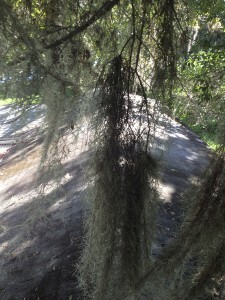 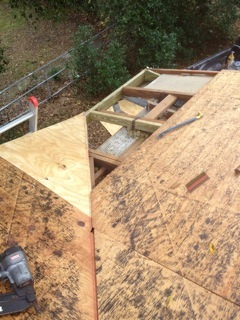 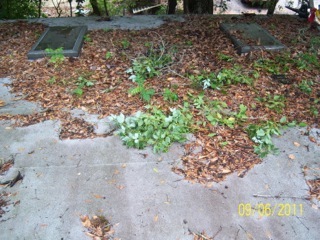 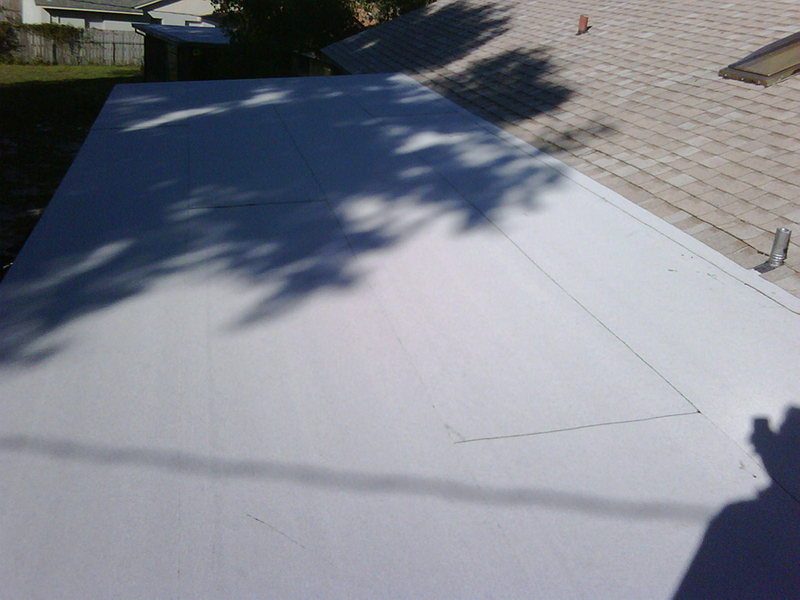 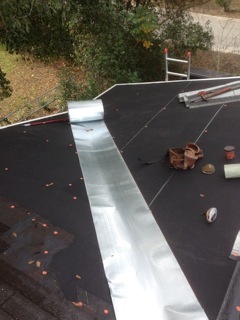 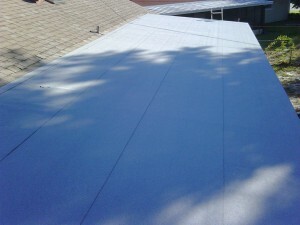 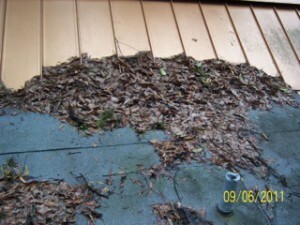 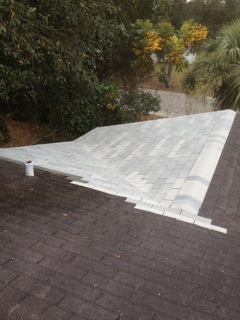 This is area of roof that had a leak and was repaired by BCox roofing. 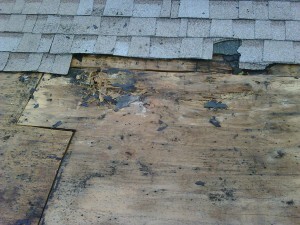 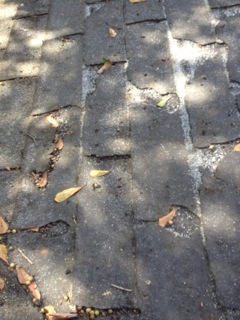 Original shingle color was white.It could have used a roof cleaning by us – but that’s for a future time. The owner was happy that it was repaired and doesn’t leak now.